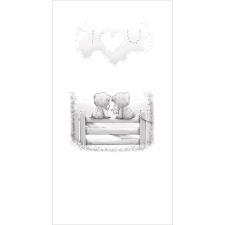 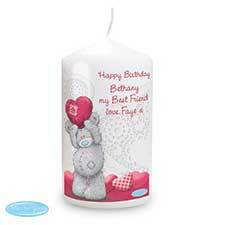 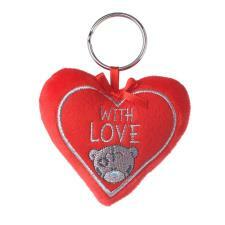 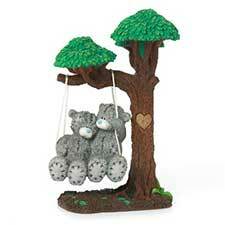 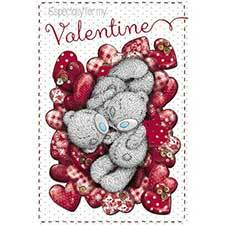 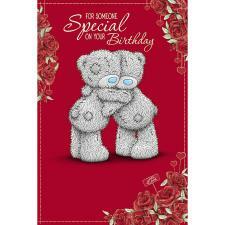 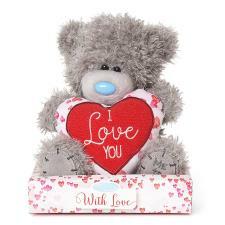 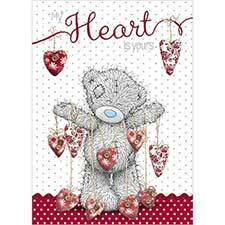 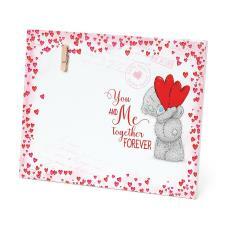 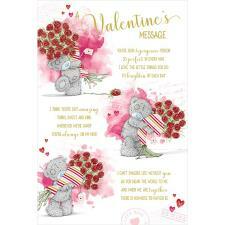 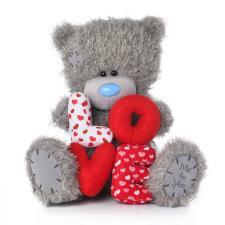 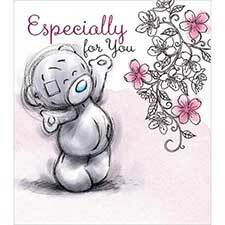 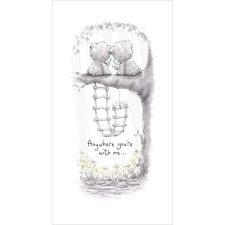 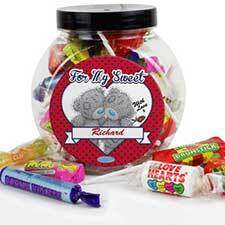 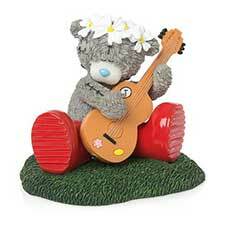 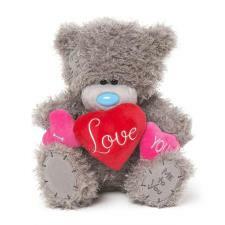 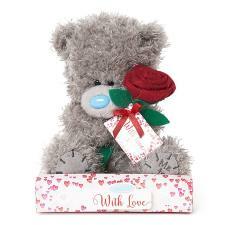 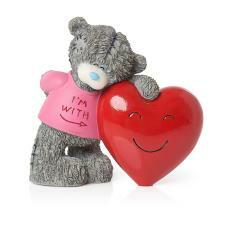 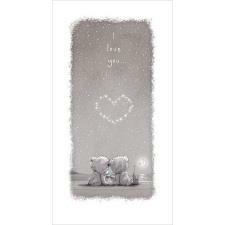 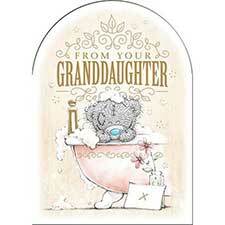 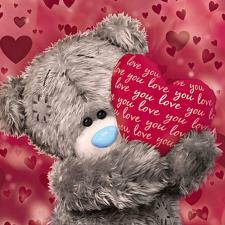 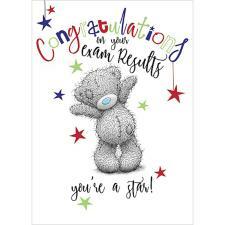 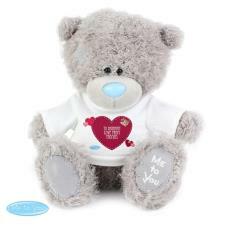 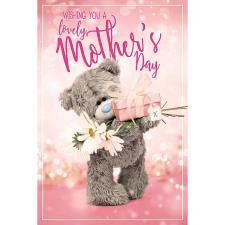 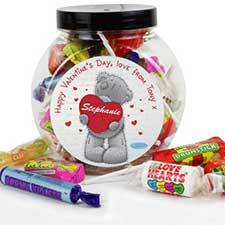 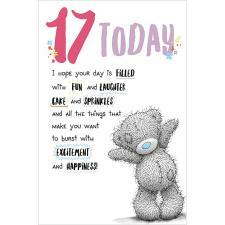 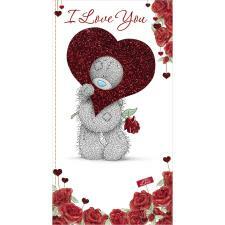 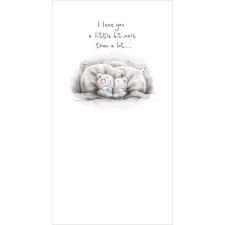 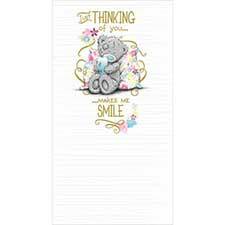 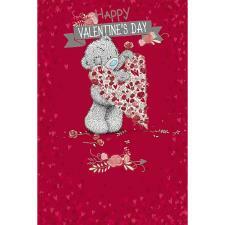 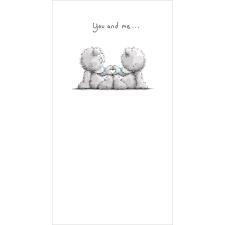 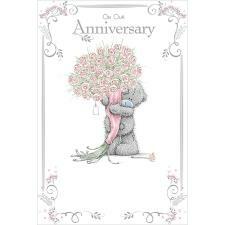 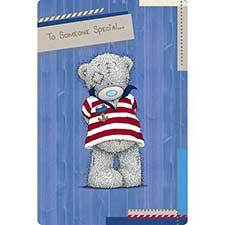 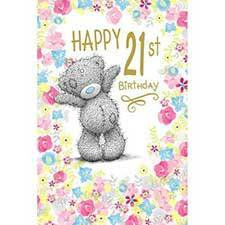 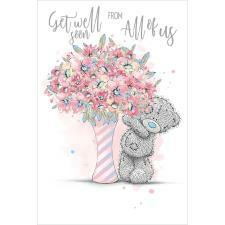 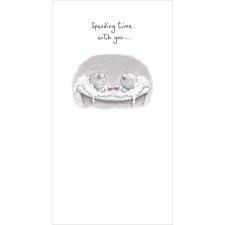 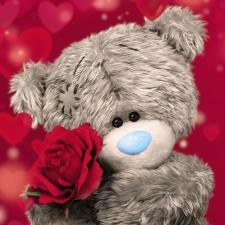 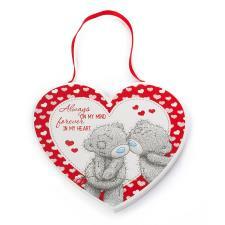 Showers Of Love Me to You Bear Figurine (41217) : Me to You Bears Online Store. 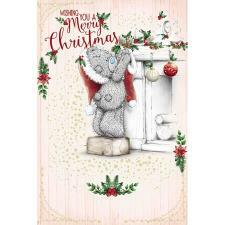 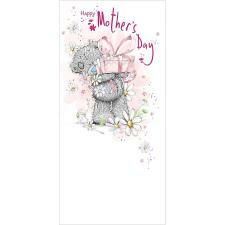 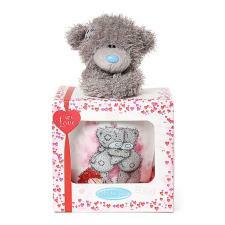 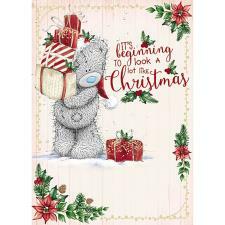 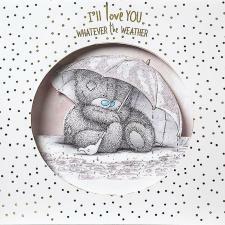 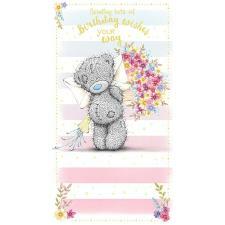 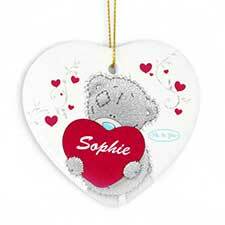 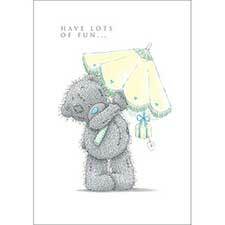 This cute Me to You bear figurine features Tatty Teddy feeling the rain from under a dome umbrella with hearts! 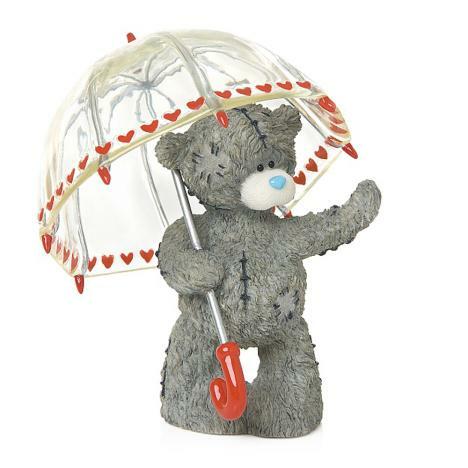 This figurine makes a perfect anniversary, Valentine's day or Christmas gift!